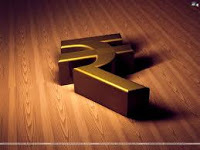 The first “rupee” was first introduced by Sher Shah Suri. It was based on a ratio of 40 copper pieces (paisa) per rupee. Yes You can appear in this exam….